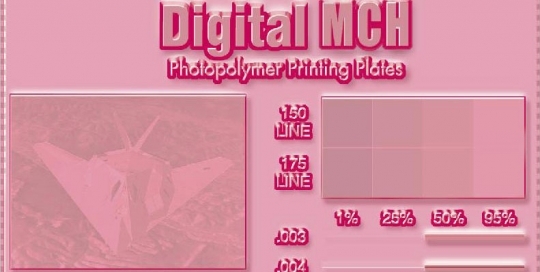 Take advantage of the improved workflow and quality available with digital flexo plate technology using MacDermid Printing Solutions line of digital sheet products. 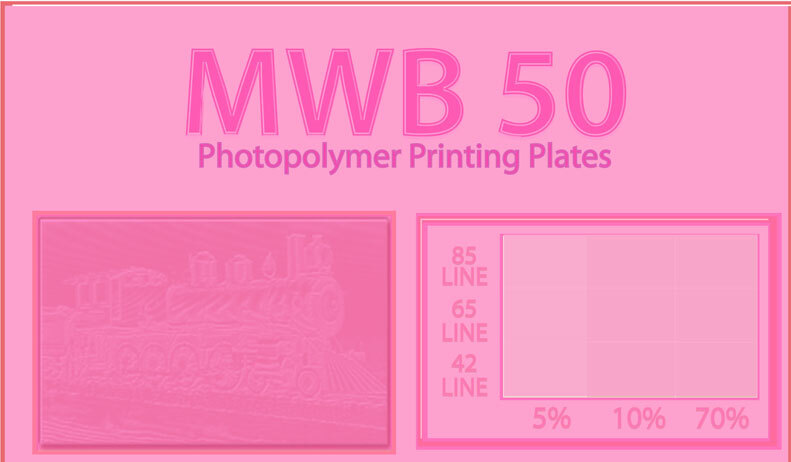 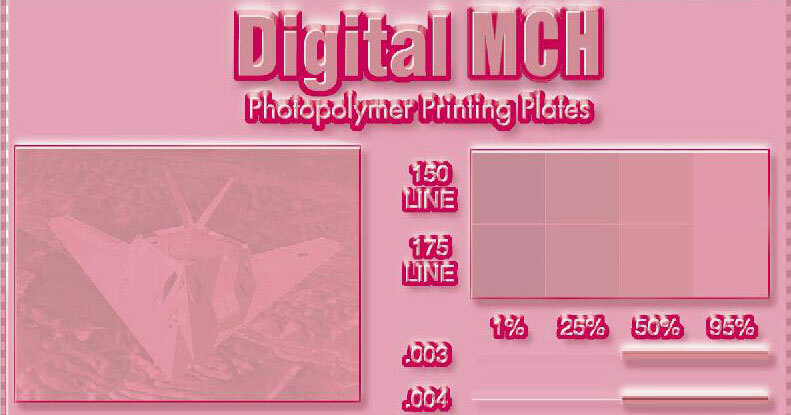 For more information on how to select the right digital plate for your particular application, please see the Digital Plate Selection Guide. 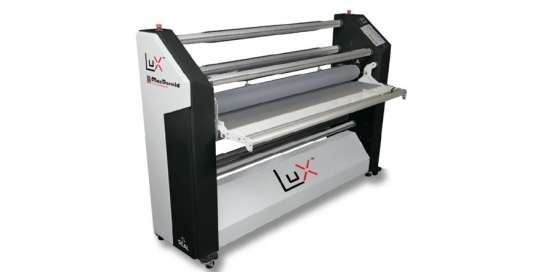 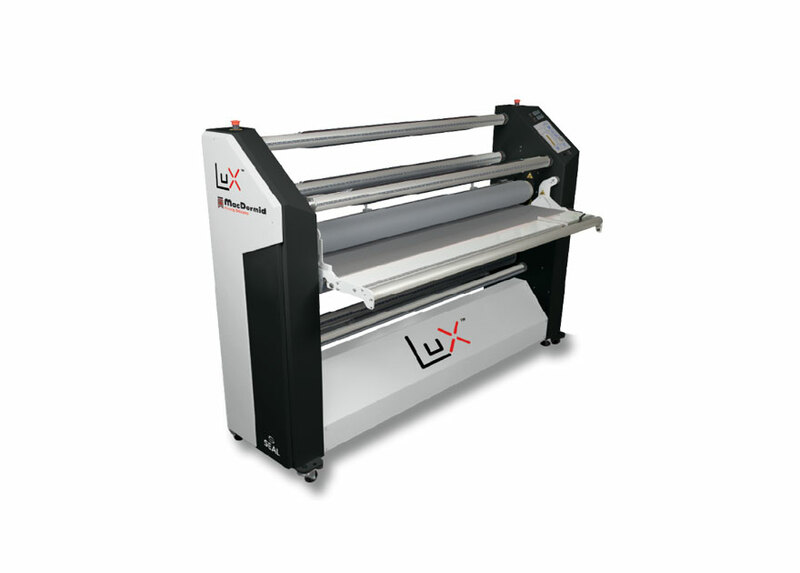 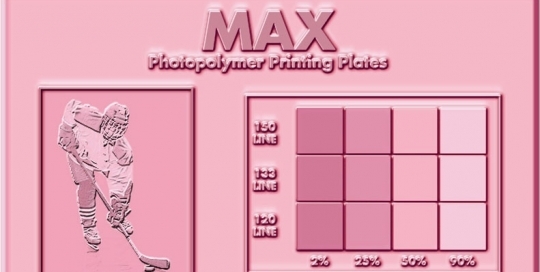 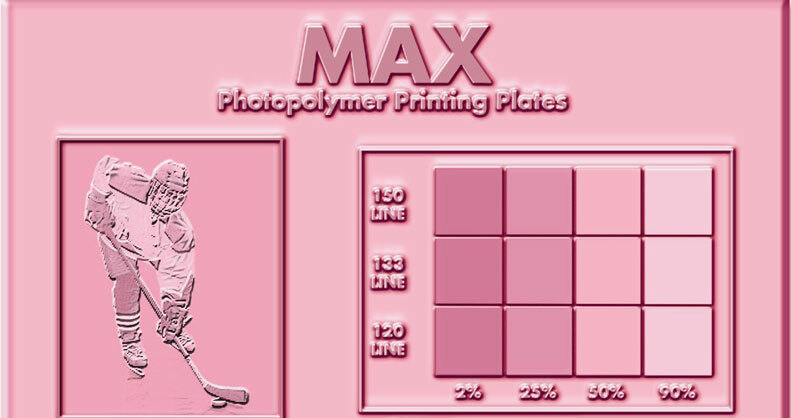 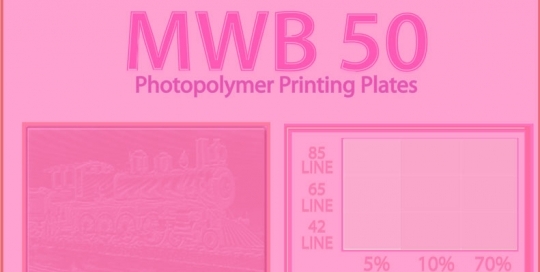 MacDermid Printing Solutions' analog or conventional sheet photopolymer products are available for virtually any flexographic printing application and any platemaking technology. 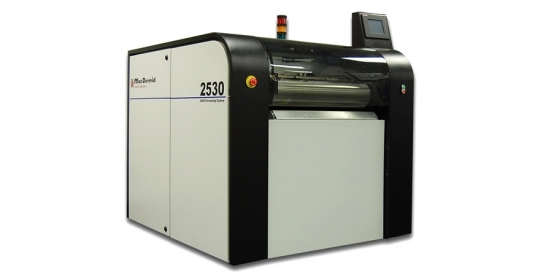 From flexible film to corrugated boxes, MacDermid provides a high-quality sheet photopolymer plate product to fit your needs. 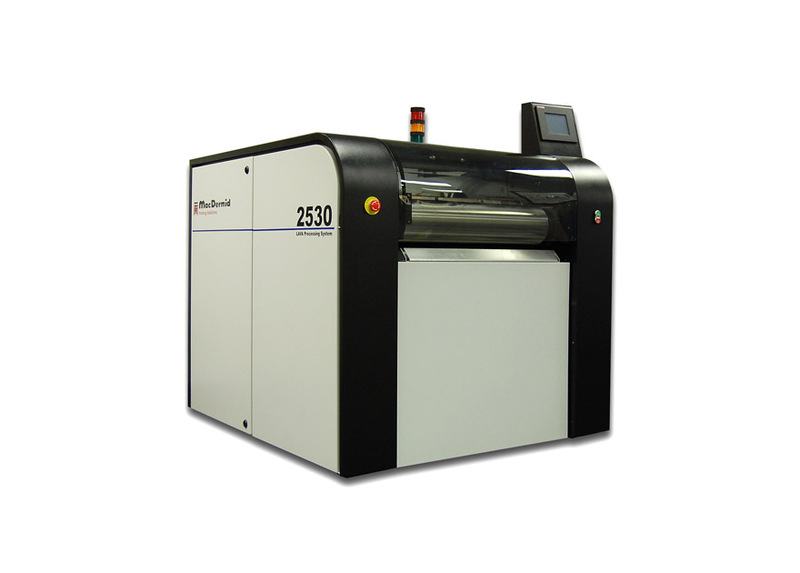 Bilse represents the pinnacle of engineering in current standards worldwide for flexographic printing.